We’ve been burning the midnight oil lately to take MyBizMailer to the next level for you. And we wanted to show you some of the latest innovations we’ve implemented recently. 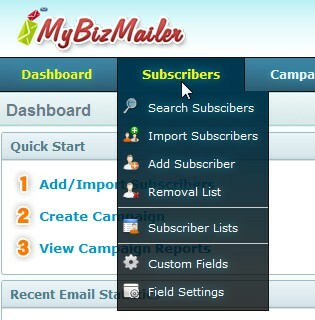 The new menu makes it easy to navigate and flow through the MyBizMailer dashboard. It’s a lot more organized than before and the new menu icons make the items you’re looking for stand out. 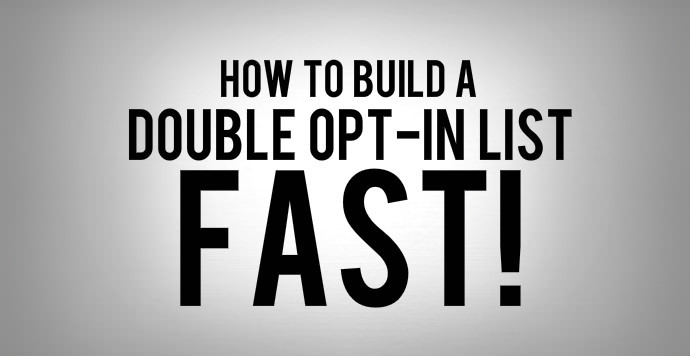 That way you can quickly and simply complete your tasks. 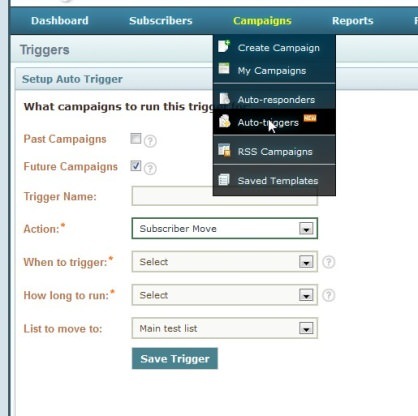 The new auto-trigger feature allows you to move subscribers from your campaigns to a list of your choice based on an action you have selected. You could choose when the trigger will run and how long it will run for. This is a great way to organize your subscribers based on their interactions with your campaigns and the actions that they take. Simple and elegant styling that will speed up the MyBizMailer platform and help you quickly create campaigns, manage your subscribers and view reports. 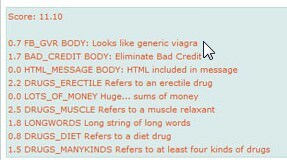 This is the best way to see if your emails will get marked as spam. 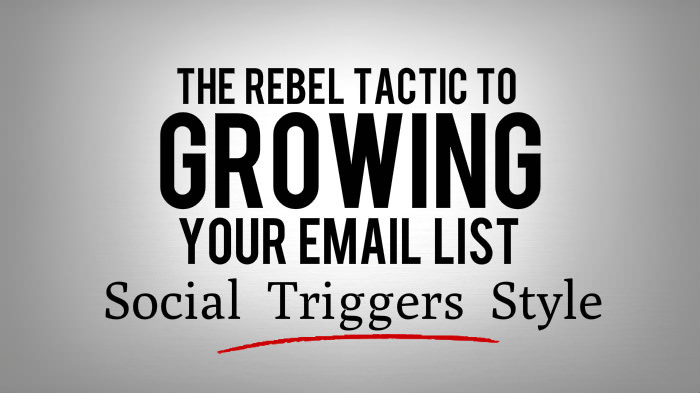 It helps you identify which keywords in your email text or subject line that will trigger spam alerts. 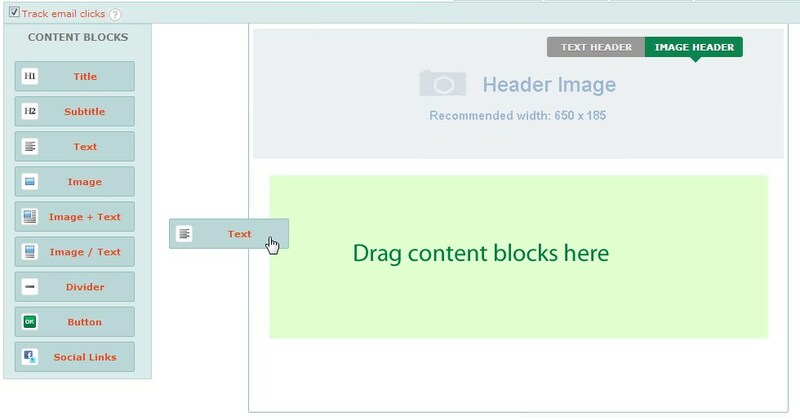 That way you can modify your content to lower your spam score and ensure that your message gets delivered. 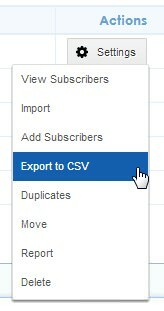 The +1 change is the new Drag & Drop email editor that’s currently in Beta release right now. 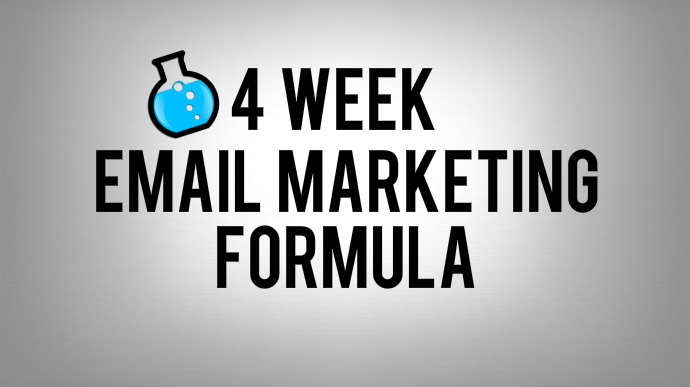 It’s available for you to play around with and create new email campaigns. We’re proud of what we’ve created so far hear at MyBizMailer and hope to continually bring you the services you need to take your email marketing efforts to the next level. Until next time, please let us know if you have any questions or feedback about the new changes by clicking here.